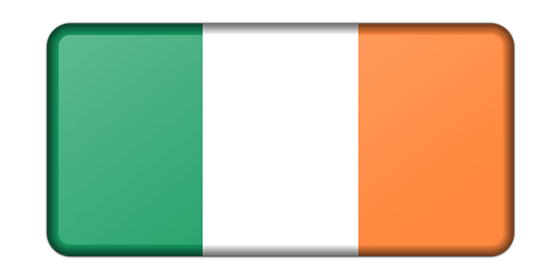 There are almost 2m people living in Australia who have Irish ancestor according to the 2001 Census, and approximately 250,000 Irish Citizens living in Australia. Australians with Irish ancestor form the second largest migrant group after the 6.3m people with English ancestry. The Irish immigration to Australia goes back to the first convicts being sent to Australia. Thanks to their relationship with Britain during the 18th and 19th Century some 30,000 men and 9,000 women were transported from Ireland to Australia.The next largish immigration of Irish to Australia was during the Gold Rush in 1851-1861 when Australia’s population trebled to 1.2m, with approximate 1/3rd of the population coming from Britain and Ireland. I know a lot of Irish friends who joke that they have seen more friends from back home in Bondi, Sydney than they ever would in Dublin. Just goes to show the popularity of Irish Immigration to Australia. Sydney has a large parade on March 17th each year to celebrate St Particks day, and are marked by everything green, except for the Guinness.